Nobody likes the uneasy nauseous feeling and vomiting sensation. The sickly feeling comes in way of your overall mood, your taste and makes you just want to lie down and cling to the bed. While most of us hate it when we have to vomit, but vomiting is often your body's way of purging a contaminated substance. Often vomiting is tied with a strange uneasy feeling. This sensation is called nausea. Nausea can persist just before vomiting. 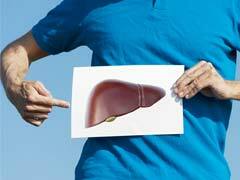 Many a times you are just feeling nauseous and don't vomit and many a times nausea goes away after vomiting. The feeling of nausea and vomiting could be due to a various factors. 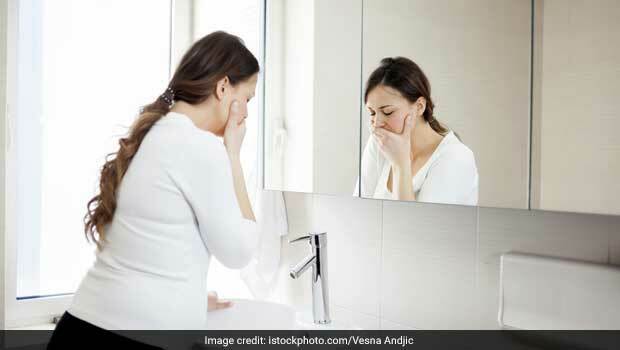 Previous night's hangover, motion sickness, morning sickness in pregnant ladies, excess acid secretion, worms in colon, food poisoning or flu could be few possible reasons. However, the good news is that this unpleasant feeling can be treated at home, with a host of ingredients present right in front of you. According to the book 'Home Doctor- Natural Healing With Herbs. Condiments and Spices' by Dr. P.S Phadke , powdered green cardamom seeds, honey roasted gram, orange juice, ginger, lime juice, pepper, chillies ,cloves, onion and lime peel pickles can help soothe the nausea and vomiting induced due to morning sickness. Ayurveda too has many effective natural home remedies which can come in handy. According to Ayurveda, there are three fundamental doshas: Vata, Pitta and Kapha, and good health is considered to be a perfect state of balance between these three doshas. According to the book 'The Complete Book of Ayurvedic Home Remedies' by Dr. Vasant Lad, you can use these simple and effective home remedies to soothe nausea and vomiting sensation. 1. 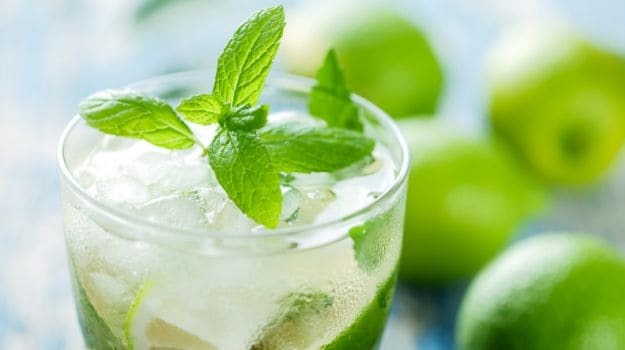 To a cup of water, add 10 drops of lime juice and half a teaspoon of sugar. Now, add 1/4 teaspoon of baking soda. Stir and drink. This effective remedy can stop nausea and vomiting immediately. Moreover, lemon juice with warm water helps in quick weight loss as it promotes digestion and increases the metabolic rate. 2. 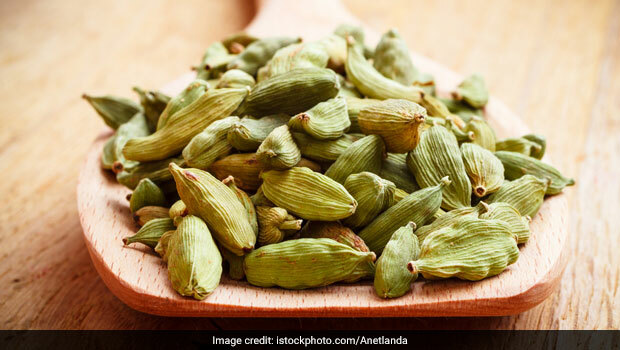 A simple yet effective remedy that Ayurveda recommends, irrespective of your dosha type: chew 1 or two cardamom seeds, the change of taste can also help soothe the vomiting sensation. Black cardamom subdues kapha, pitta, and vata, while green cardamom stimulates pitta and soothes vata and kapha. 3. Ginger is an effective remedy to several tummy and digestion related problems. If the vomiting is caused due to food poisoning or indigestion, mixing one teaspoon of ginger juice or freshly grated ginger pulp and one teaspoon onion juice can also help you get past that queasy feeling effectively. 4. 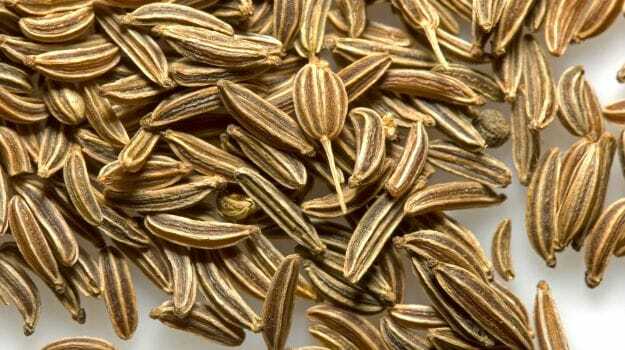 A tea made of 1 teaspoon cumin seeds and a pinch of nutmeg steeped in a cup of hot water can also prove effective. If you drink a cup of ginger tea before you step out of your house may help you prevent vomiting and nausea, which usually happens because of motion sickness. 5. A mixture of equal parts of lemon juice and honey can also provide relief from the uneasy feeling induced by nausea. Dip your index finger into the mixture and lick it. Have the mixture slowly. 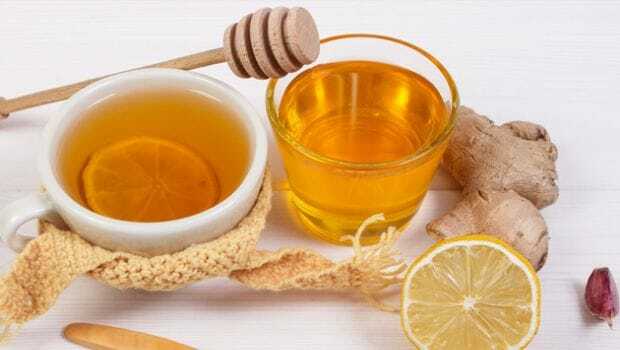 Better still, prepare a mixture by blending 1 tsp each of lemon juice and mint juice and add some crushed ginger and and a few drops of honey/ Take it twice or thrice a day to obtain relief from nausea and vomiting. Try these natural home remedies to get past that unpleasant feeling easily. However, if the feeling persists for long, it is always advisable to consult a physician. 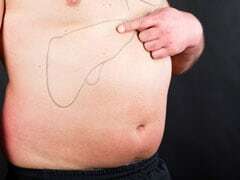 The queasiness could be a symptom of some other hidden disorder that could call for immediate medical attention. For the latest food news, health tips and recipes, like us on Facebook or follow us on Twitter and YouTube. No Onion And No Garlic Diet: Does Ayurveda Really Suggest This? © 2019 NDTV Convergence, All Rights Reserved.